As companions for fast driving on rainy days, and a reason to argue, few cars can match the Evo and the STI. Even now. 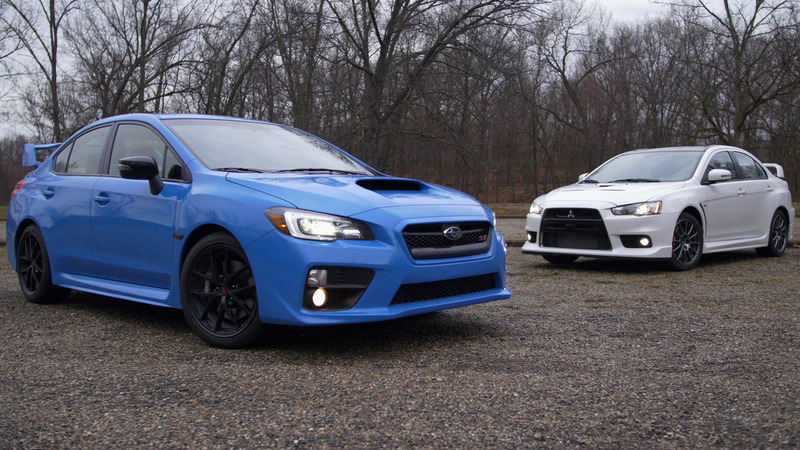 The Mitsubishi Lancer Evolution and the Subaru WRX STI have been competitors, red in tooth and claw, for more than a dozen years in the U.S., and longer than that worldwide. Other automotive rivalries may be longer lasting, but few have been so compelling to the digital generation than this one. In years past, the video you see here would have been a comparison test, and a hotly debated one. But this isn’t a shootout; it’s more like a goodbye party. After years of expectation that the tenth-generation Evo had more or less run its course, Mitsubishi has given fanboys and girls the Final Edition of the thing. Possessed of more power and all of the poise of the models before it, this Evolution is truly the best of what X has had to offer (except maybe the SST dual-clutch transmission in place of the, er... uncouth five-speed). 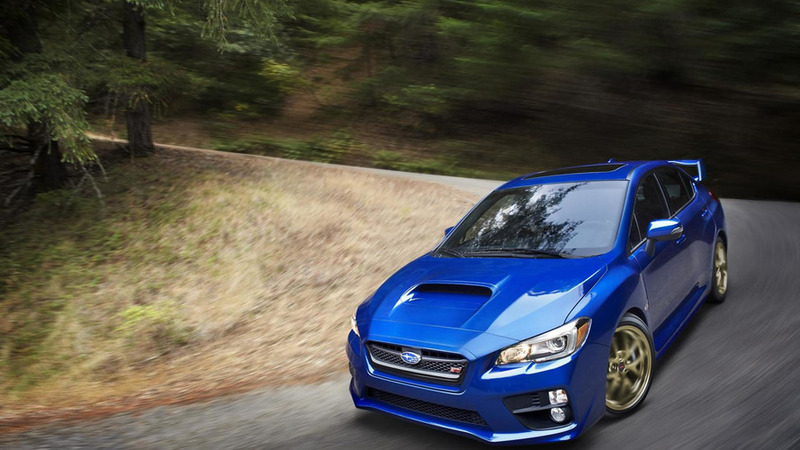 The WRX STI, meanwhile, is an all-new model with, you know, a future and stuff. Where Mitsu has talked scarily about the next Evo being an EV and a CUV, Subaru has invested in continuing with its rally car for the road. This STI is better than ever, too. As fast and as grippy as it ever was, these days the über Scooby is pretty livable. The Subaru might not be your most comfortable choice as a daily driver, but it is far more subtle and refined, while lacking none of the fire-breathing characteristics of its progenitors. In terms of value, slickness, and modernity, it’s unquestionably better than the very last Evo. But is it more fun to drive? Steven Ewing and I have been arguing about these two sports cars for nearly ten years and at three different publications. So, with the two cars in our offices for likely the last time, and with a perfectly imperfect, rainy Michigan day with which to test them, we spent a few happy hours sniping at each other one last time. It may not be a comparison test for the cars, but the debate still rages.